says The Guardian in their article about the Uffizi Museum in Florence. Don’t be a hapless tourist! Add Pride of the Ocean’s private escorted tour of the Uffizi Museum to your cruise and spend your time with the once-in-a-lifetime Renaissance works of art, that cannot be seen anywhere else. In our previous newsletter, we showed but a few of the subjects depicted in the many works of art that you will see in personduring our tour of the Uffizi Museum, but which will also be featured in greater depth in the upcoming documentary film, Before Homosexuals. 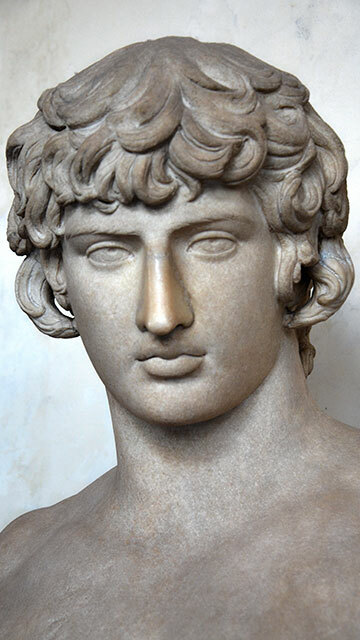 Guests on our 2016 Western Mediterranean cruise will not only be treated to a sneak peek of the entire unfinished work-in-progress Before Homosexuals film, where they will see and hear the stories not only of Hadrian and Antinous (pictured above), but also of many others as well. Several scholars who researched and discovered those stories, not only appear in the film, but will be accompanying our guests on the cruise. also says The Guardian in their article, and they’re not alone. 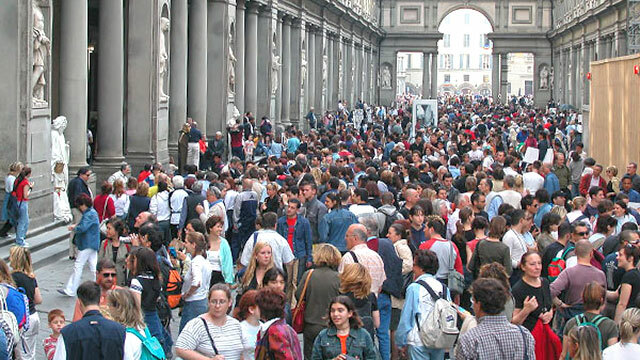 To be able to see one of the greatest art museums in the world, the tour of the Uffizi alone is a small price to pay to experience these extraordinary works of art during your stay in Florence; however, the incredible art and architecture continues for the entirety of our journey, including ports of call in Barcelona, Rome, Cannes and Marseille. With cabins starting at $954.43 per persondouble occupancy for 7 days & 7 nights, you’d be hard pressed to find a better time to visit Europe.Have questions about the tour or the cruise? Prefer to speak with someone directly? Feel free to chat with our cruise representative Geisha Cumberbatch at (703) 389-4617, or email Geisha with questions at g.cumberbatch@cruiseone.com. Apollo and Hyacinth (above), and your friends at Pride of the Ocean (below), would like to wish you a glorious, rewarding and productive New Year, and invite you to join them in Europe in 2016. 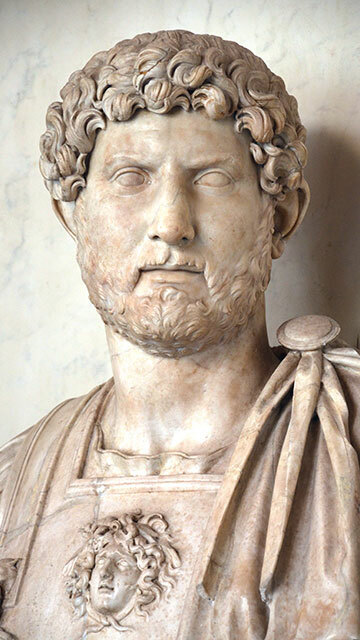 Celebrate Pride month in 2016 by raising a glass in Rome to our Roman gay and lesbian ancestors on the 47th anniversary year of Stonewall. We hope you’ll take a moment to consider joining us on our Western Mediterranean cruise in June 2016, visiting Barcelona, Naples, Rome, Florence, Cannes, and Marseille for 7 days and 7 nights. We’ll have some great food, great films, and will see some amazing sights for less than you might think.